A local civil society organisation, Africa Innovation Trust (AIT) has launched a project which seeks to promote public accountability through development and deployment of contemporary innovations that allow citizens to report on incidents of corruption. Corruption remains one of the major barriers to development in Africa with Zimbabwe among the top countries with rampant corruption. In a statement the organisation said the new system dubbed Africa Accountability (2.0) project has tools to combat corruption. “AIT has come up with information technology tools to combat corruption at the same time protecting citizens. The development will protect the whistle blowers from any form of victimisation and harm as they will do so secretly,” reads part of the statement. AIT said the alternative tools and platforms that are provided allows the public to report corruption. “AIT’s intervention provides alternative tools and platforms that allow the public to report on corruption, significantly contribute, and participate on efforts towards promoting public accountability,” the statement reads. AIT said since the inception of the project in May 2017, AIT has undertaken activities to build stakeholder capacities to demand and promote accountability in Zimbabwe. In the past AIT has developed tools and platforms, namely ‘I See You’ (ICU) and ‘Tender Tracking Tool’ (T3), whose aim was to strengthen public accountability in Zimbabwe. The public can report corruption through a mobile application that AIT has developed. 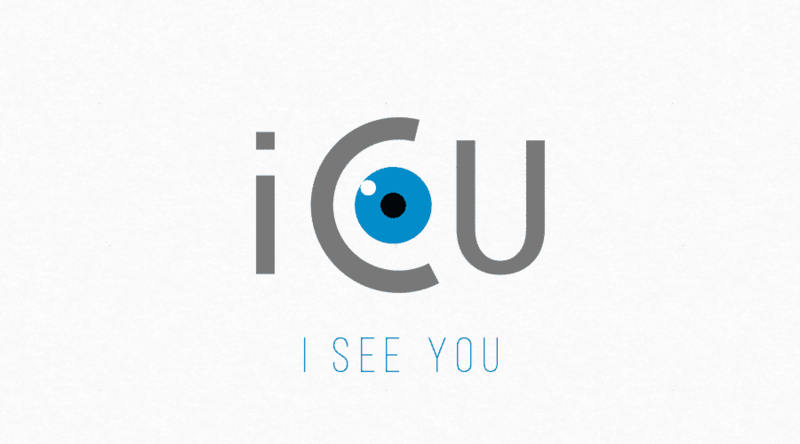 “AIT developed and deployed a mobile application ICU ‘I See You’ on Android, iOS, and Windows devices, downloaded ‘FREE’. The platform allows the public to report via (text, image, audio and video) on corruption. ICU is a first for Zimbabwe, SADC, Africa and beyond that respond to bulk of the concerns often raised around reporting cases of corruption. Among the concerns, are, quality of evidence, and safety of whistle blowers. The ICU, is a platform that provides a reporting function for up to date uploads and comments on critical developments in this remarkable time,” the organisation said in the statement. The ICT tools, the organisation said, shall complement already existing digital platforms, namely Facebook, Twitter, Instagram, WhatsApp, YouTube and Search Engines in the fight against corruption. After successfully launching the programme in Zimbabwe the organisation now focuses to customize the tools and platforms in preparation for a launch in Zambia and Malawi. AIT urged all stakeholders to use the ICT platforms to promote transparency and accountability within their localities. AIT is a not for profit organization, whose niche is to promote public accountability of government institutions through greater utilization of contemporary applicable tools. Chocolate City Diaries with Beav City feat. J.A.Z.